Kevin Barnard This music touches familiar places in my heart and mind. 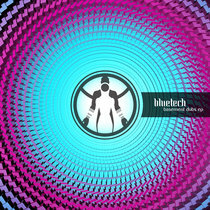 Calicofrost Stratusphere brings serenity through his music that lots of artists work for years to achieve. He's a radiant being of light and I'm so honored to have the chance to know him. Stellar production and memorable tracks throughout. Favorite track: When the Lotus Blossomed. Jacob Paskus has positioned himself at the confluence of style and substance. Long a support of Desert Trax and its artists, Atlanta's Stratusphere makes his label debut with a poignant fusion of lush, warm grooves and chilled out, downtempo arrangements. Light Codes is the culmination of years of honing his sound, and the result is breathtaking. Opening with the hauntingly beautiful “Left Unsaid” and running through epic symphonies of rich, harmonic tapestries in “When The Lotus Blossomed,” “Treetures,” and “Within Reach,” Paskus reaches the climax of the EP with the title track, which is the most vigorous and energetic of the collection; a natural peak of the emotional climb. 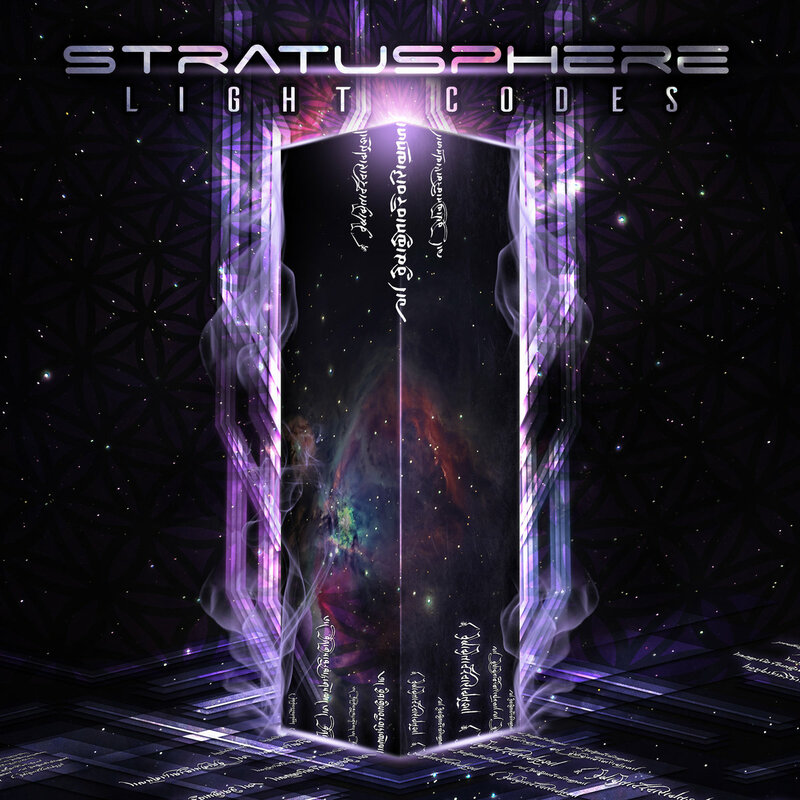 Light Codes is slated for a June 8 release on Desert Trax.